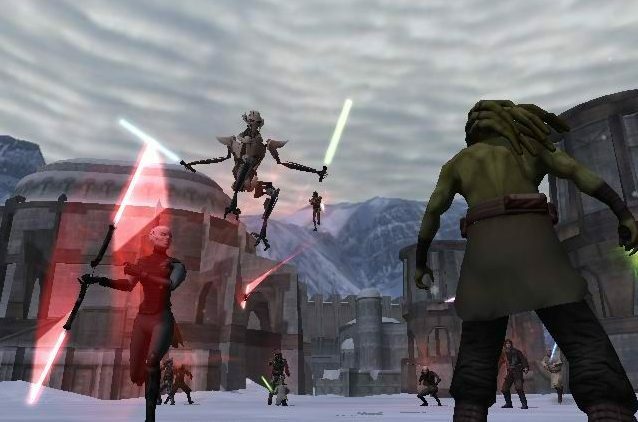 The new list of free games with the Playstation Plus April 2019 has just been released. Scroll down to see what games you can download for free in the new Playstation Plus April Update. 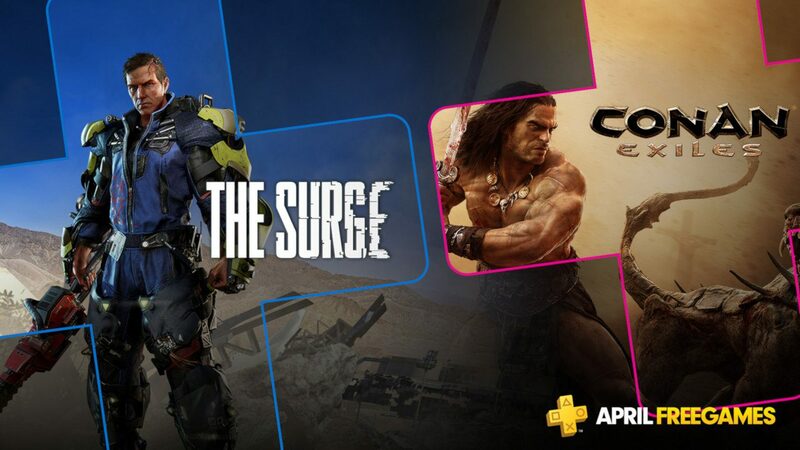 In April you will be able to download both Conan Exiles & The Surge for free! The following titles are already free for download since the second of April. 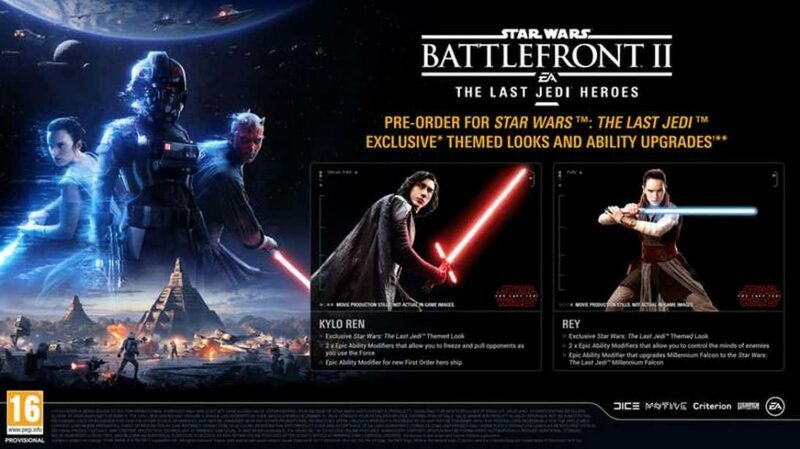 They will be available to download for free until (at least) the end of April. 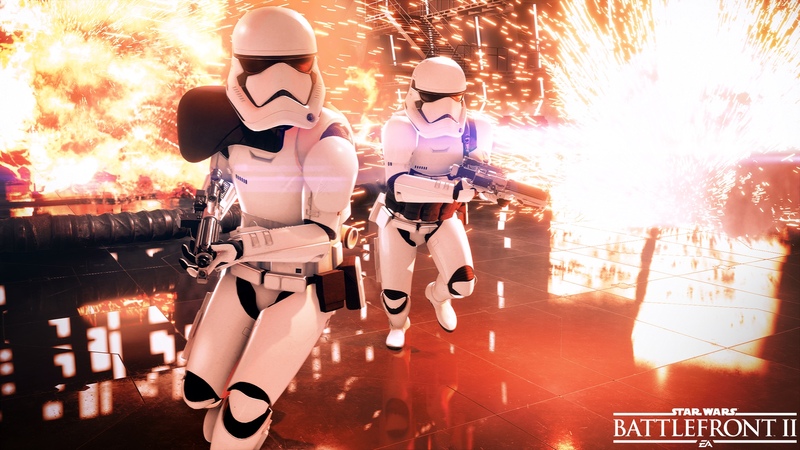 What game(s) are you looking forward to play? 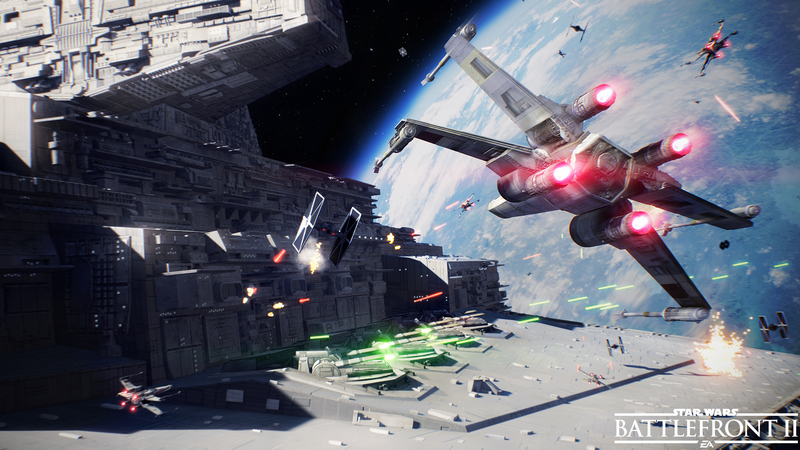 What game(s) have you been playing from the last update? Did you already spent a lot of time in Call of Duty 4: Modern Warfare from the last update? 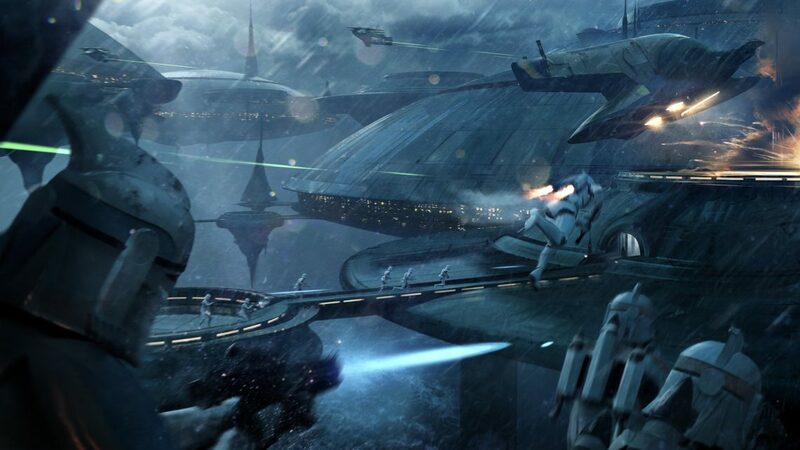 Playstation Plus April 2019 and you? Are you going to download and play these titles or do you look back at the months in which the PS3 & PSVITA also got their own games? 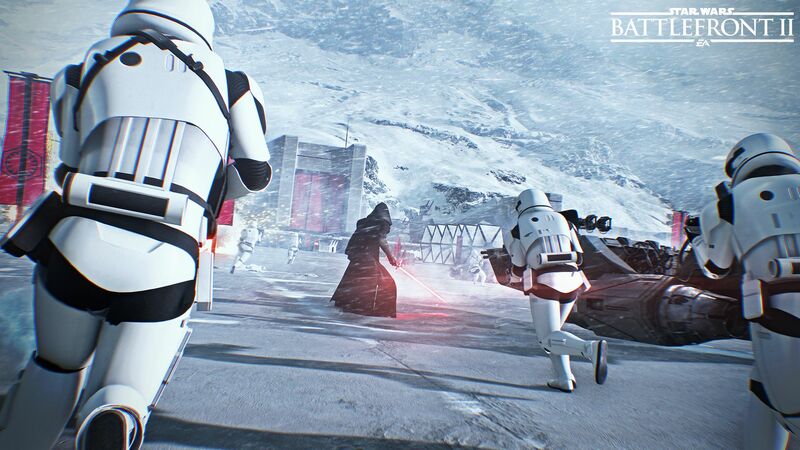 We will keep you updated on the upcoming titles in the upcoming months. Feel free to share your thoughts and answers in the comments below. A new Pokémon GO update is live! 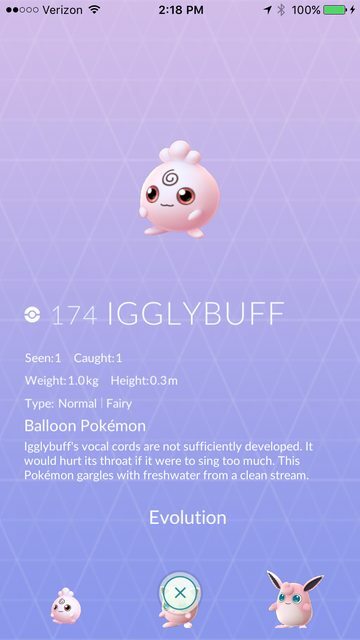 Reports and screenshots are coming in from Pokémon GO users who have hatched their first baby Pokémon. 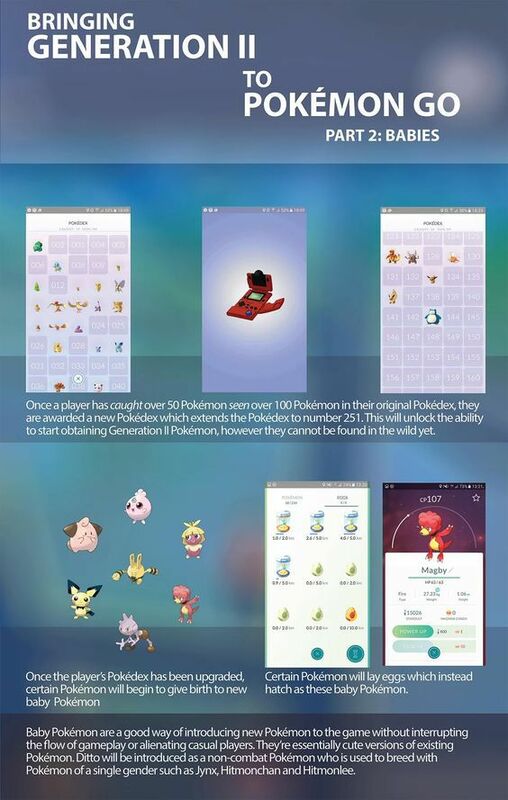 This means the second generation Pokémon are slowly being introduced into Pokémon GO. 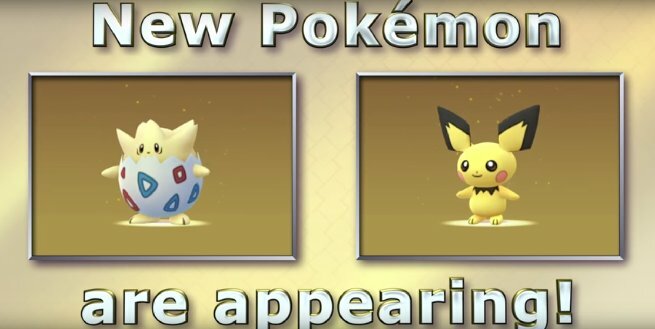 With a trailer Nintendo announced the arrival of Pichu, Togepi and a special Christmas Pikachu! 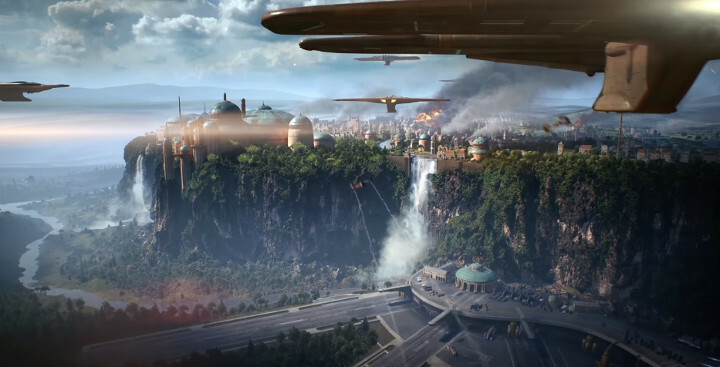 Not the high update we were all expecting, yet still pretty cool. 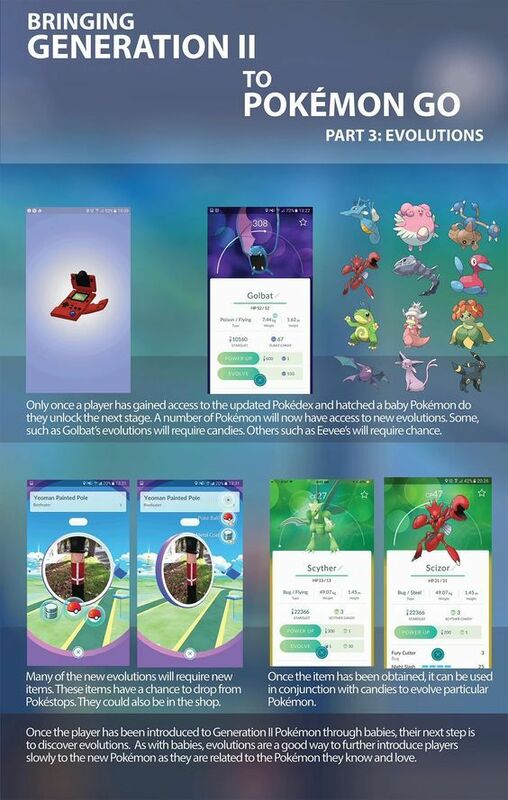 As it means that with the latest (in-game) Pokémon GO update new Pokémons are being added into the game. Be sure to catch your unique Pikachu with this new Pokémon GO update. Which baby Pokémon is your favourite? Let’s hope that Pokémon GO second generation release date is just around the corner! The Pokémon GO app will soon be updatet with the second generation of Pokémon. 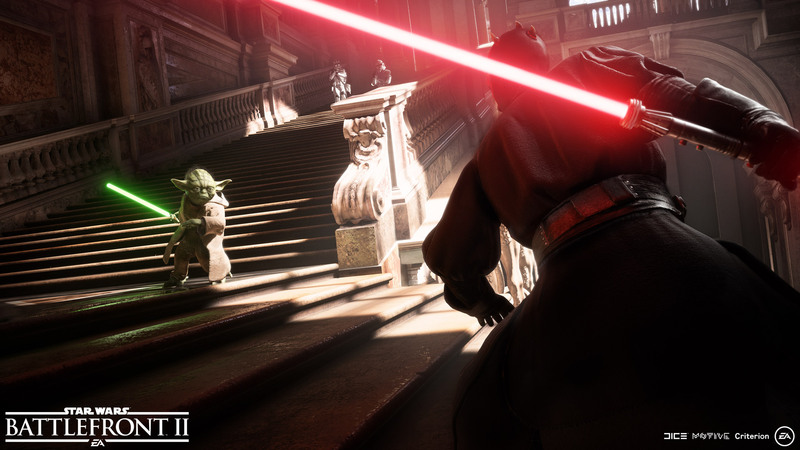 In this article I will tell you everything you need to know about the upcoming update. After this article you will know Pokémon GO second generation release date, upcoming evolutions and more! Last week the tracker update was rolled out, which finally make searching and tracking Pokémon more bearable. The buddy system is also live since a couple of weeks and all these improvements made the game better and more complete. Since a couple of days you can also finally transfer multiply Pokémon at once, it’s a huge timesaver and it just makes life easier. Pokémon GO second generation release date? 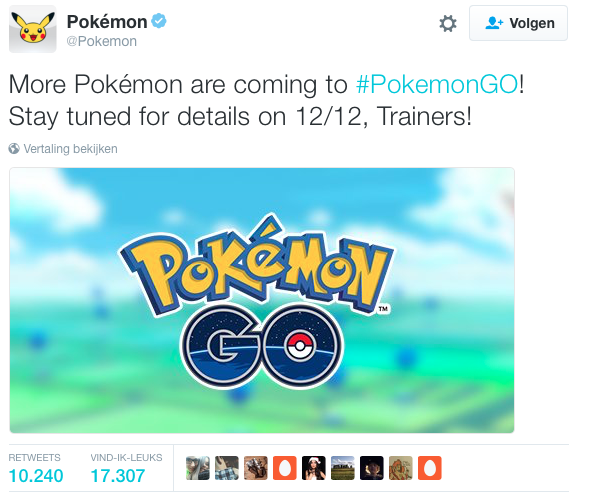 It will be likely that on that day Niantic and The Pokémon Company will reveal the exact release date. 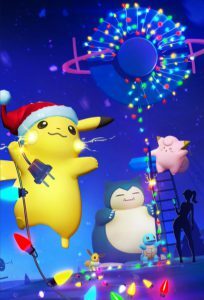 Some even speculate that the 12th of december will actually be the actual release date of the second generation update for Pokémon GO. It’s cool to realise that the recently added Ditto will most likely also play a huge part in the breeding function. The same as it did in the Gameboy/(3)DS games. It’s most likely that you know your classics, but it could also be that you have never really experienced the second generation of Pokémon. 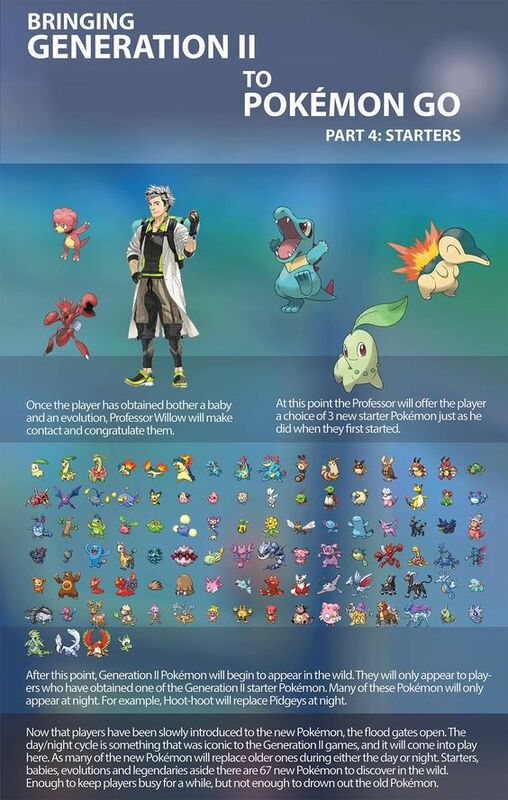 That’s why I will give you this list of the Pokémon that will be added. 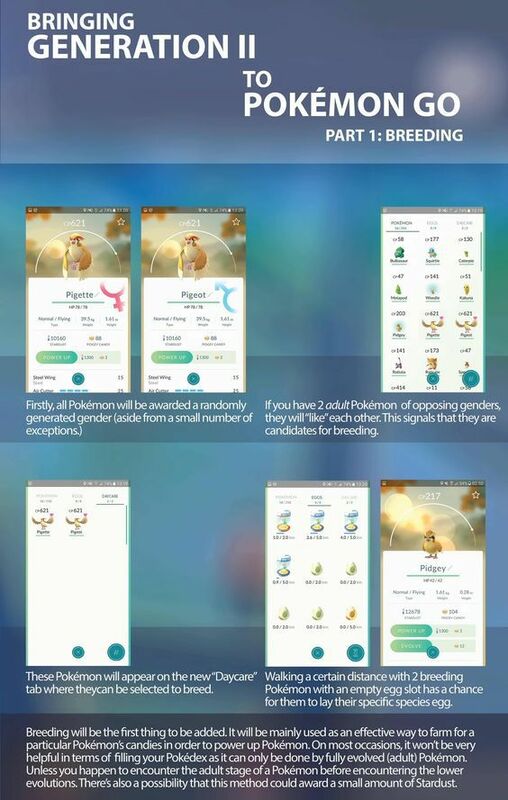 This will help you in your choice in catching the right Pokémons, so you can immediately start evolving some of the first generation of Pokémon. Like for example; start catching all the Zubats you encounter because Crobat is waiting for you! This is the evolution of Golbat and adds a much cooler look and higher speed in stats. These are the only ones with a relationship with the first generation of Pokémon. There are even 90+ more Pokémon to come. What will be your choice in the next generation of starter Pokémons? I think mine will be Cyndaquil! That fire blazing ball of awesomeness needs to be tamed.